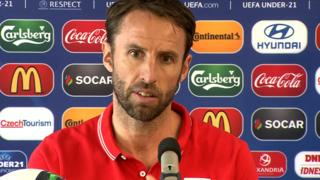 England Under-21 manager Gareth Southgate says his side must "go for it" against Italy at the Uefa European Under-21 Championship in the Czech Republic. England lost their opening match 1-0 to Portugal before Jesse Lingard's late strike earned a 1-0 victory over Sweden, meaning a win against the Italians in Olomouc will be enough for the side to progress to a semi-final against either Denmark or Germany. 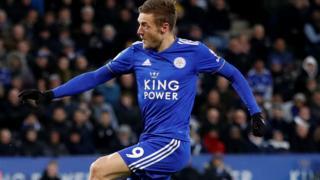 Midfielder Nathaniel Chalobah says Wednesday's match is the biggest game he has played in with the Under-21s and a big test of how the young players can deal with the pressure.